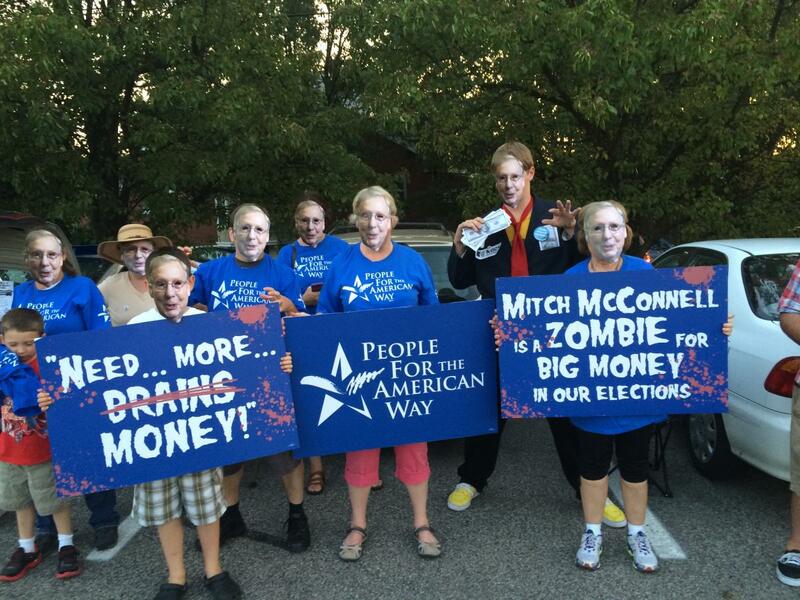 Sen. McConnell is a leading voice against efforts to get big money out of politics. He has fought against a proposed constitutional amendment to overturn decisions like Citizens United that will be voted on in the Senate on September 8 and that nearly three in four voters support. 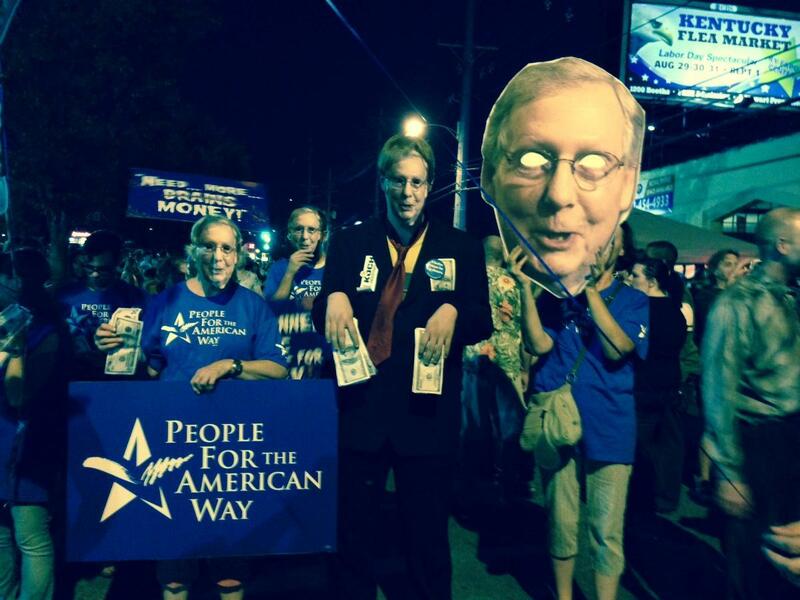 Last week, The Nation published a leaked recording of Sen. McConnell pandering to major conservative donors at a secret Koch brothers’ meeting.